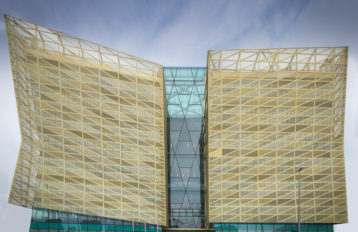 Designed by Sir Norman Foster, The Walbrook is a high quality office headquarters building in the heart of the City of London featuring bespoke glass lift shafts. 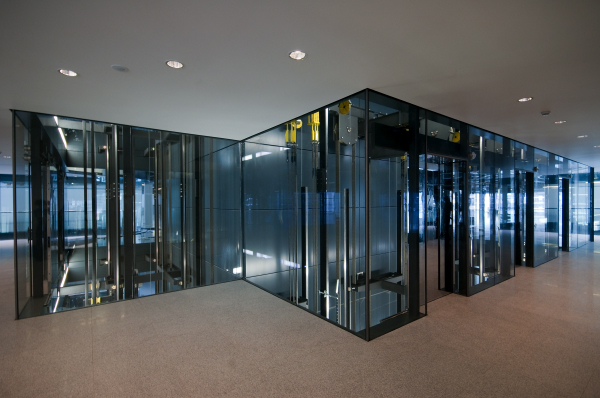 The Walbrook Building lift cabs compliment the buildings visual design. All lifts now have been installed in order to bring an openness to the lift core. 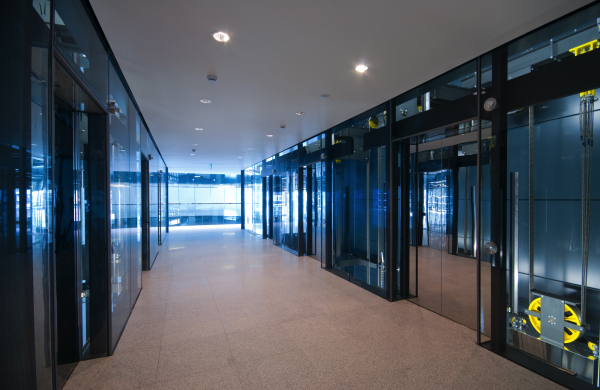 These provide good visual connections between the lift lobbies and the two atria.